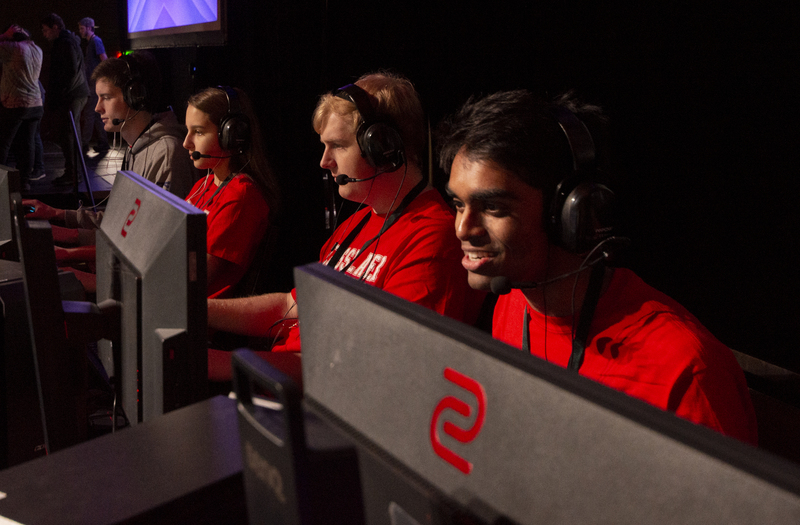 STUDENTS COMPETE at a local e-sports competition, with Aidan Oakley, Raegan Light, Jonathan Stansfield, and Varun Nair pictured above from left to right. 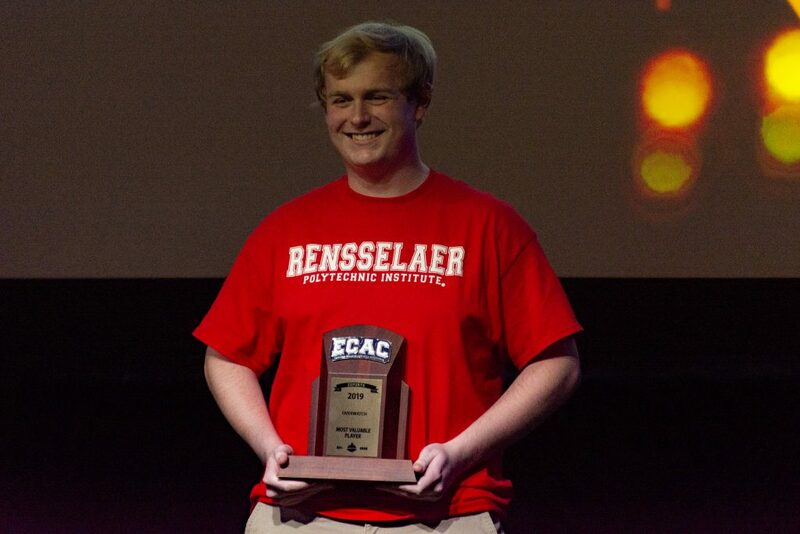 During the weekend of March 30 and 31, TeamRPI Overwatch and RPI League of Legends competed in their first major tournament showing at The Hudson Valley Gamer Con. 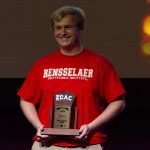 The event was put on by the Eastern College Athletic Conference—the same conference that the RPI hockey team competes in—at the Albany Capital Center. 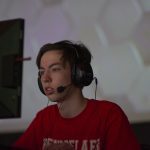 The event included tournaments for Overwatch, League of Legends, and Fortnite where a total of 37 teams showed up across 19 colleges. The RPI Overwatch team is a part of the newly recognized Union club TeamRPI, whereas RPI League of Legends is their own stand-alone club. 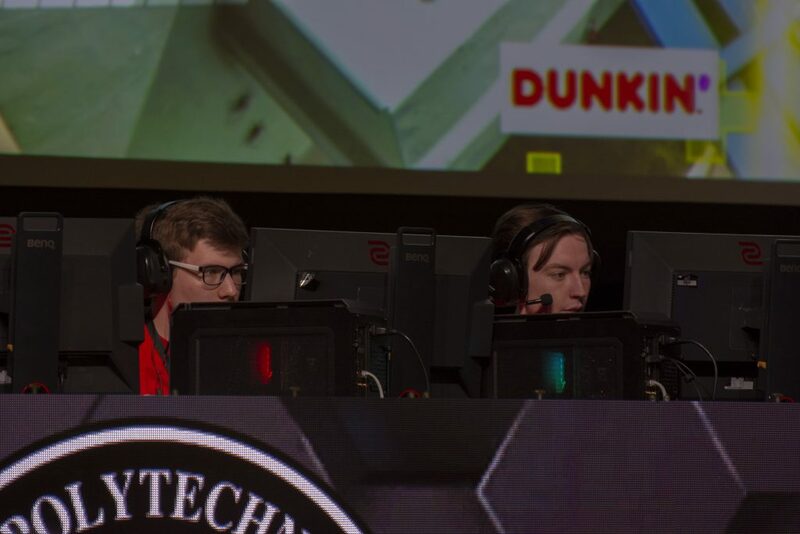 TeamRPI Overwatch competed in a preliminary tournament to the event to determine their seeding for the event in which they placed first, and thus came into the tournament as the top seed. They ended up finishing the tournament on top with a score of 9-1 over three best-of-five games. 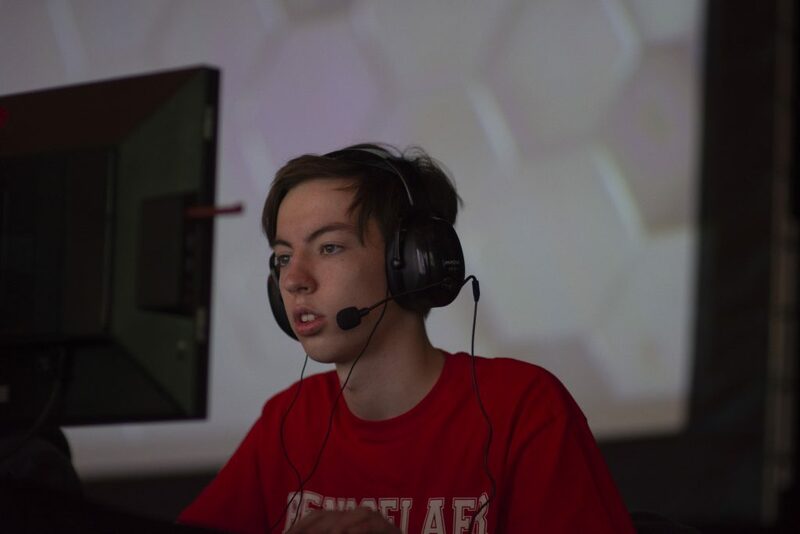 The TeamRPI Overwatch team consists of six players: Nathaniel “Huragok” Page ’21 as a DPS player; Raegan “Raegan” Light ’21 and Jack “ibJack” Schneider ’19 as Support players; Varun “DaddyDerek” Nair ’22 and Jonathan “MisuteRareta” Stansfield ’21 as Tank players; and Aidan “BeefCake” Oakley ’21 is a Flex player. Since the team was first seed, they only needed to play three games across the two days. All three games were the same story; RPI looked a little shaky during the first five minutes of the match. After they warmed up and were comfortable, they were an unstoppable force. 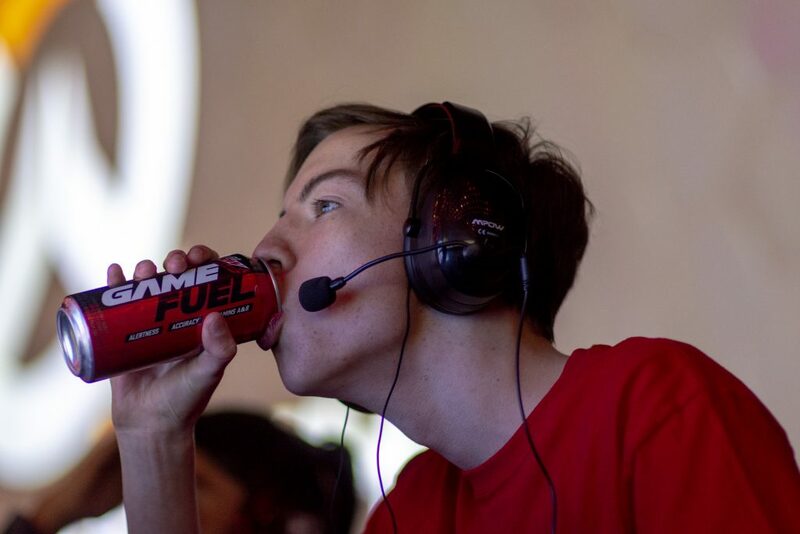 Throughout the whole tournament, they only lost one map out of a best-of-five in the semifinals. The most valuable player award went to Stansfield, who had numerous game changing plays that helped carry the team to victory. This was the first in-person tournament for TeamRPI as a whole and for each of the players individually. 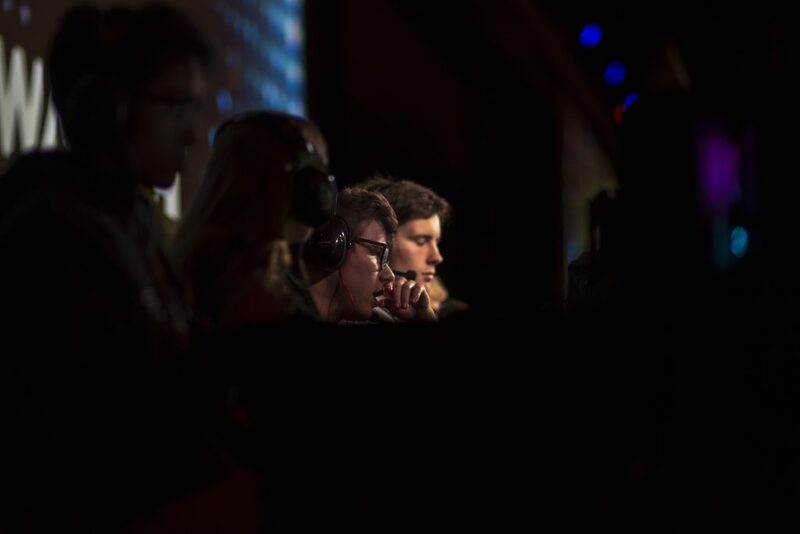 The RPI League of Legends team consists of five players: Henry “chogger” Claisse playing top, Shin “Gufy” Oka playing jungle, Jason “Flashcannon0” Wang playing mid, Zachary “iKoogar” Koo playing ADC, and Emmanuel “imanamimain” Tung playing support. Since the team didn’t compete in the preliminary seeding tournament, they had to play two games on Saturday. They breezed through those two games against Mansfield and Sacred Heart, and made it to the semi-finals where they lost to Marist college—the ultimate winner of the whole League of Legends tournament. Despite RPI being the competing college that was closest to the event location, the teams had only six spectators—two of which were alumni and the others were subs for the team. All of the other teams, which came from hours away, had a decent showing of fans that were there to support them. RPI also lacked funding that other teams appeared to have. 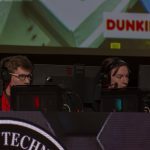 Overall, the event was a notable step for e-sports at RPI, and demonstrated the potential of the e-sports scene on campus. 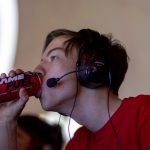 TeamRPI has teams for Overwatch, Counter Strike: Global Offensive, Dota 2, and Team Fortress 2. To get involved or find out more, they can be contacted at emailteamrpi@gmail.com or online at teamrpi.org. 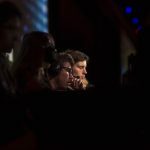 RPI League of Legends consistently hosts tournaments and has numerous competitive teams and can be found online at their Union webpage.